There are different types of dental services that are provided in the dental clinics such as with the San Leandro dentist. The services range from the essential services like tooth extraction to complicated procedures like dental implants, fixing dentures, and the porcelain crowns. The dental equipment is equally crucial when you are choosing the best dentist, especially when treating seniors (seniors) that require senior friendly dentists. Go to the dental facility that has the modern-state or art equipment. With the modern equipment, the dentists will be able to provide better dental services than those with the outdated equipment or even services. Take your time choosing a dentist for a senior; as there are several things to consider when looking for a dentist. • The first thing you need to consider if the potential dentist provides service that meets the needs of the elderly. And also ask if there are cosmetic services the adult may want? • Personal comfort is paramount when choosing a dentist. This is because elderly people benefit from the care of a friendly dentist who can instill a value of good oral hygiene. So, do you feel like the dentist and the entire staff welcomes all the members of your family and creates a positive environment for the senior? • You don’t want a dentist who is stuck in the past, so find out if the practice committed to remaining at the leading edge of the profession? Seniors needs are growing and changing, and it would be nice to have treatments for some untreatable infection. • Location and office hours is another thing to think when choosing a dentist for your elderly. Find a dentist that will arrive on time and reduce stress, if you are getting a home dentist. • Does the dentist accept your insurance? Does the dentist offer multiple payment options like credit cards or payment plans? Can this dentist provide them such as that of San Leandro dentist if your insurance plan requires referrals to specialists,? 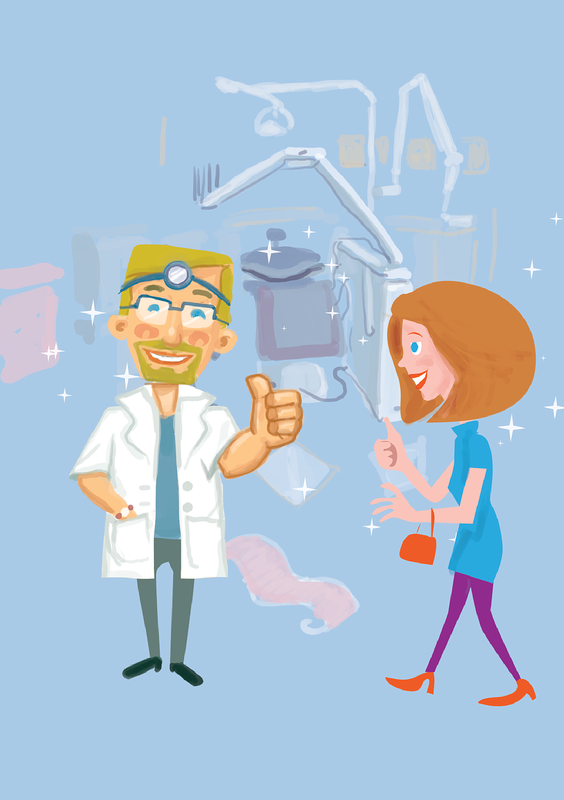 • The dentist's you are about to choose should be able to tell you about his or her training. If the staff seems uncomfortable answering your questions, or you are uncomfortable with their answers, consider finding another dentist. • Find out what happens if you have an emergency, either during regular office hours or at night or on the weekend. A dentist should not refer you to a hospital emergency room. If you wear dentures or other appliances, the dentist will ask a few questions about when you wear them and when you take them out (if it's removable). He or she will also look for any irritation or problems in the areas in the mouth that the appliance touches, and examine the denture or appliance itself (looking for any worn or broken regions) to see if it needs replacement.